Beautifully, updated duplex. One 3 bedroom unit up, and one 2 bedroom unit down. New windows & doors throughout. Updated kitchen and baths in both units. Refinished hardwood floors throughout. Clean truth in housing. See supplements for features & updates. I was searching for a Property and found this listing (MLS #5134679). 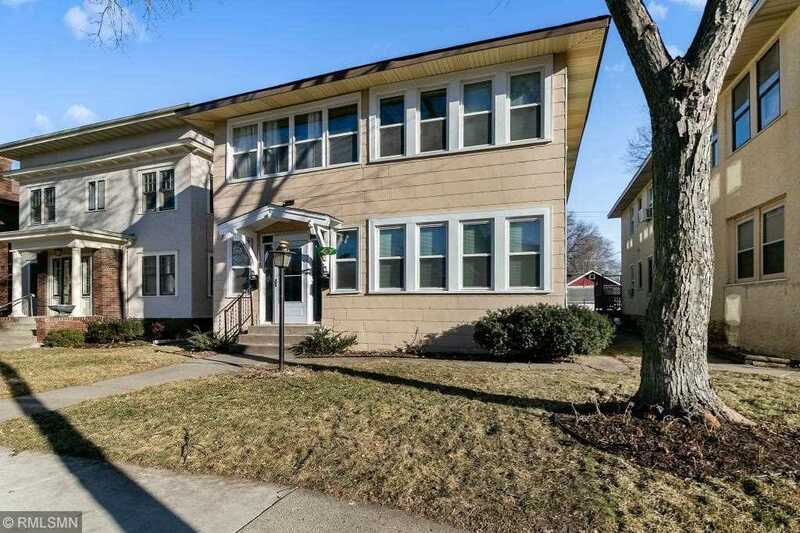 I would like to schedule a showing for 4137 Grand Avenue S Minneapolis, MN 55409. Thank you! I was searching for a Property and found this listing (MLS #5134679). Please send me more information regarding 4137 Grand Avenue S Minneapolis, MN 55409. Thank you! MLS® 5134679: This property at 4137 Grand Avenue S, Minneapolis, MN 55409 is located in the King Field subdivision and is listed for $499,900. MLS® 5134679 has been on the market for 76 days.